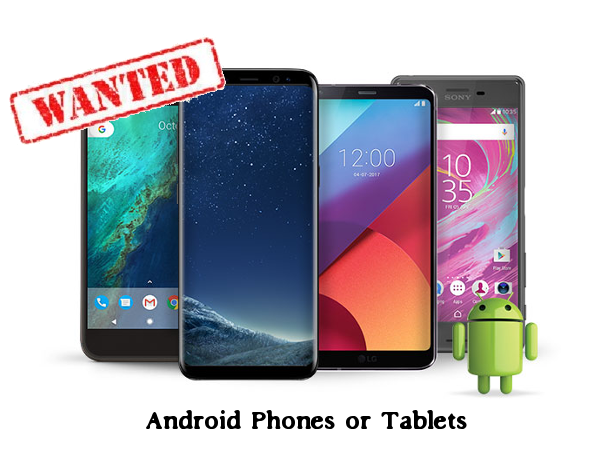 We are collecting used Android phones or tablets for use with various amateur radio projects. Do you have an Android phone/tablet that works, but you no longer use? We are interested! Even if it has a cracked screen… we may still be able to make use of it. If you have an Android based phone or tablet, please send us an email at phones@cvara.net to get more info or schedule a meetup with a member or you can drop by one of our Tech Nights! **Devices will be wiped of personal data and reset to defaults. We are only looking to use them with Android applications and wifi. No cell service is required.